Unless you are sailing into town with Sean Connery or Beyonce (so noughties!) then you’ll be flying into Malaga Airport (about 40 miles up the coast). Flights to Malaga are frequent from almost all UK airports which is great if your group lives in different parts of the UK. This way you can stop worrying about potential Spanish taxi calamities and bask in the glory of your superb organisational skills as our chauffeur whisks your group to The ‘Nus. WHY - Shameless, wanton cash burn? Oh yes. And maybe the world’s most exclusive too? There is much to write about Banus (yes, it’s “Banus” – pronounced Bah-noose). What people say about it, why is it so exclusive: the yachts, the money the VIP-spotting, the money-laundering at nearby Gibraltar, the rich, the famous, the Interpol fugitives who sail in on their yachts, the wannabe people who crave their world, their diamonds, their hair, their bling…well and why it makes sense to book a Puerto Banus stag do! When Puerto Banus first opened for business, they say that the A-List party guests wolfed down 22 kilos of Beluga caviar. Hugh Hefner, the Aga Khan and Julio Iglesias were present that night and the celebs and super-rich have been coming here ever since. Like the Hollywood stars who are often spotted here, the Costa’s most exclusive port is almost a century old but still looks a million dollars. Now it’s your turn, if you’re up for the task! 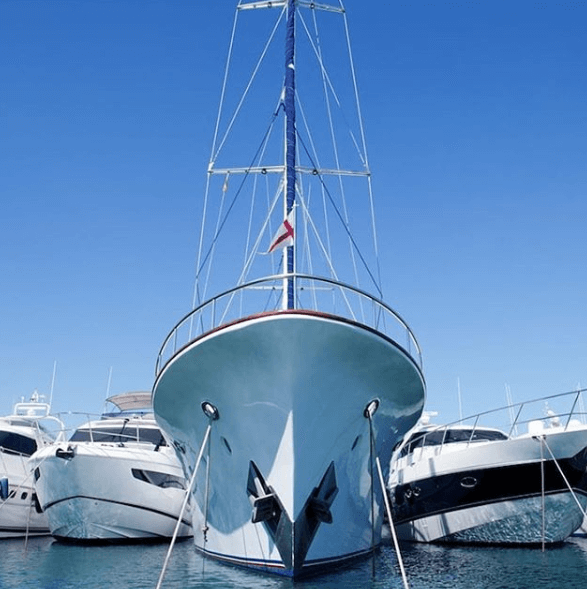 A weekend in Puerto Banus – is it right for you ? 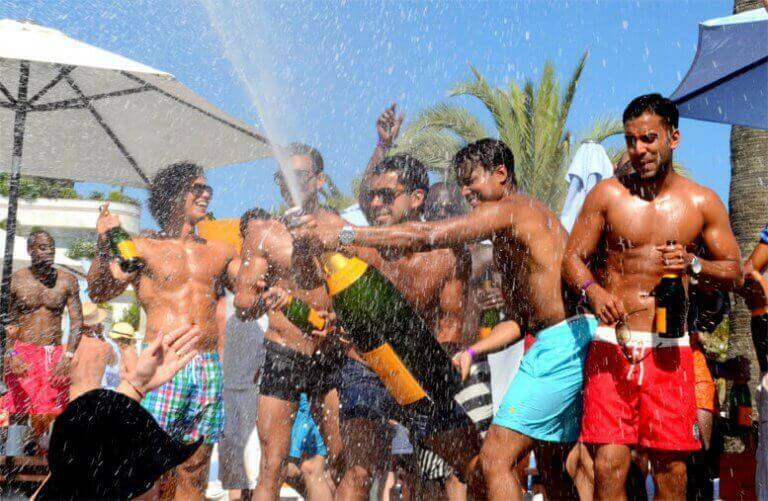 If nothing but the best will do, then forget the other contenders, Puerto Banus is the Mayfair on the Costa del Sol Monopoly board, and it will make for one hell of a stag experience. From Puerto Banus, you have easy access to Marbella, Estepona and other Costa resorts, and you can take part in so many top notch stag do activities like Marbella baby bull running, a Banus boat party or just book something for nightclubbing. 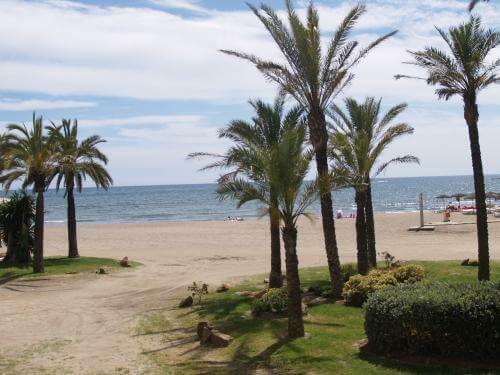 Or check out other Costa del Sol destinations for your stag do in Spain.